Written on December 16, 2016 . Posted in Knowledge Base, Products, Manufacturing, Architecture, BIM, Construction, Engineering, Plant, Tech Tips. Architects and draftsmen have long been associated with the art of paper drawings and sketches. As we move into a digital world, however, we need powerful and exciting software that can really make a project stand out. Customers now expect excellent efficiency from a business, and projects require instant, reliable communication with teammates. Being confined by old methods of reviewing drawings can be restricting, which is why Bluebeam Revu presents a workflow without limitations. Revu speeds up communication across a project while reducing the amount of paper used. Bluebeam Revu is software that speeds up communication across a project while reducing the amount of paper used. That’s the simple side, of course, but it’s the results that speak the loudest; users report that by using the software, project communication increases by 60 per cent, with a reduction in paper of over 85 per cent. Less paper and greater collaboration on a project maximises productivity – helping you gain additional clients, projects and revenue. Being confined by old methods of drawing can be restricting, which is why Bluebeam Revu presents a workflow without limitations. Below we’ll look at the features of the software, and how incorporating it into your business will take your paperless workflow to an entirely new level! 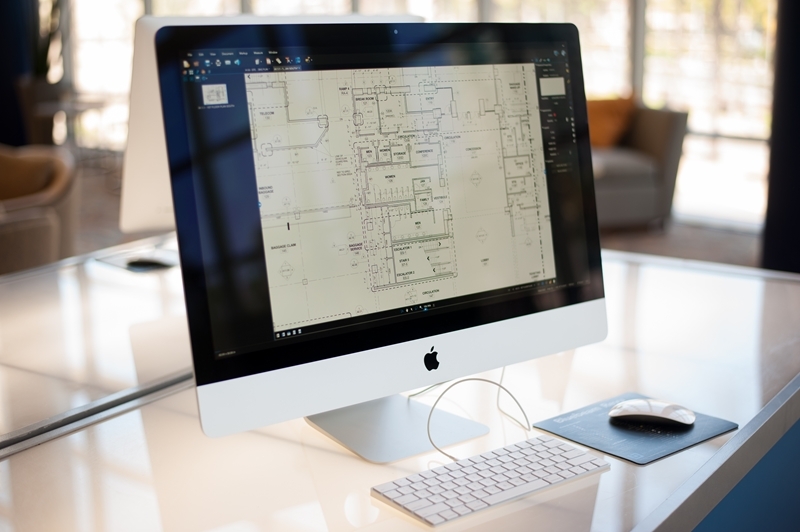 Managing large amounts of blueprints and paper documents can be frustrating and dull, especially when engineers and architects need to quickly access documents from any location. Revu empowers users by enabling them to create smart and information-rich PDFs quickly. Smart review and collaboration tools in Revu allow users to comment and add customised markups to track who has made changes and when – real-time PDF collaboration allows anytime access to reviewing drawings. 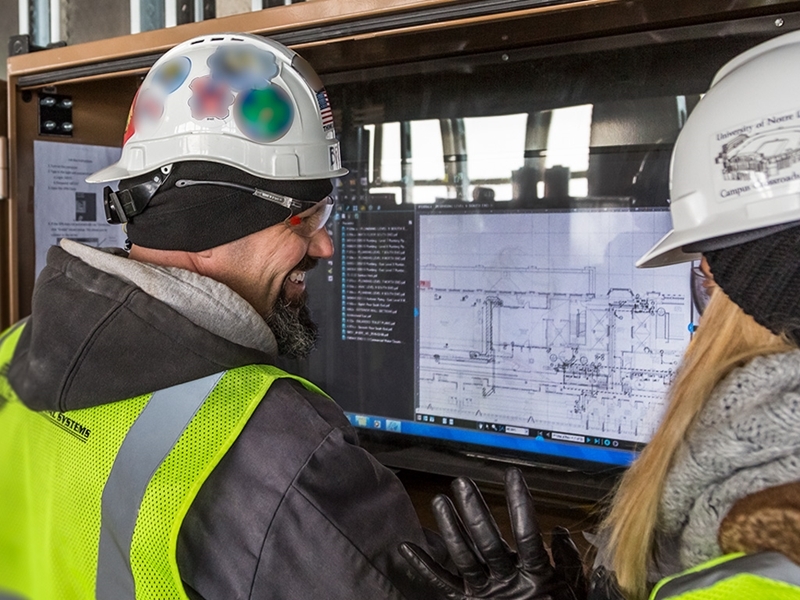 Real-time PDF collaboration allows anytime access to reviewing drawings. Customise tools for annotations and markups on PDFs. Save commonly used markups to the Tool Chest. Track, filter and organise annotations. Compare different versions of drawings. Upload an unlimited number of files to the cloud for real-time collaborative review. Sync offline PDFs with online versions. Create batch PDFs directly from AutoCad and Revit. Create 3D PDFs and manipulate them to your liking. Integrate with both SharePoint and ProjectWise. Stamp a single file or batch stamp multiple files. These are only a few highlights from the comprehensive list of features offered by the software. Just at a glance, the flexibility offered by the software opens new channels of communication within a project, driven by real-time collaboration and editing, and best of all, Revu provides business mobility without limits. Bluebeam Revu provides real-time collaboration and editing and, best of all, business mobility without limits. Let’s have a look at how Revu can be implemented across a range of professions and tasks. An architect places a design out for bid, then waits while the construction team is selected to build it. Along the way, issues between the design and the creation are communicated, such as whether a certain area has been modified, the specifications for particular walls or flooring, or whether something as simple as roof drains have been accounted for. Using Revu ensures you don’t lose valuable time through project bids and waiting for responses. You can speed up the bid process by taking it digital, sharing the documents with many people and receiving a greater response. This in turn relates to faster turnaround and more opportunity for work – Bluebeam states that Revu can help you prepare bids up to 70 per cent faster. Revu can help you prepare bids up to 70 per cent faster. Of course, this relates to just one aspect of the process. The scope of Revu brings just as much to those at the heart of a project as it does to the person in charge of managing it. When there are people working from multiple timezones, this can cause a massive delay in response to a project. Leading a project with multiple designers and specialists all over the world can often be frustrating. When there are people working from multiple timezones, this can cause a massive delay in response to a project which, when stacked up over its lifespan, cause unnecessary delays. With Revu, everyone involved with the project can make changes and collaborate through the cloud, on the same documents in real-time. Files that have been saved and edited offline can be synced with the shared versions to ensure that everybody is on the same page. When you’re in charge of managing the overall project, the ability to track changes ensures you’ll never be uninformed about the direction your team is taking. A cost-effective solution that allows architects and engineers to collaborate paperlessly is revolutionary, perhaps that’s why Revu is used by 86 per cent of top US contractors. 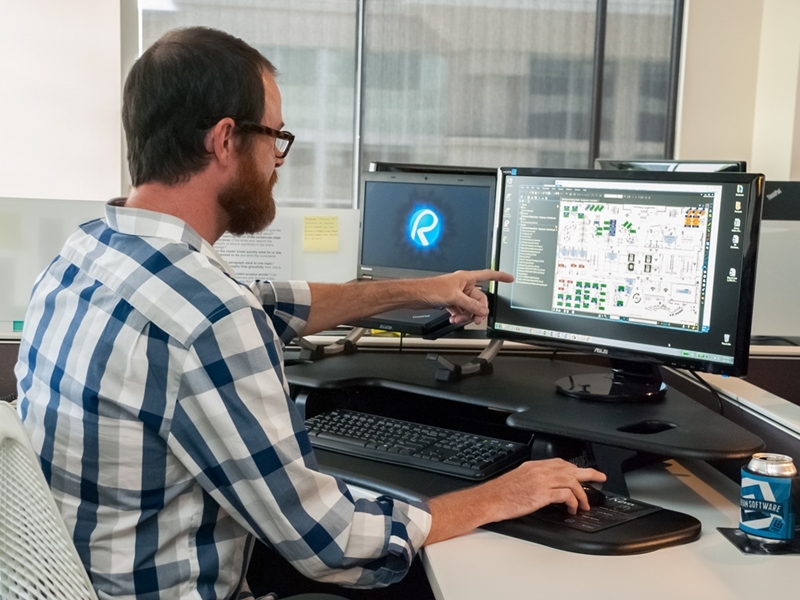 To try Revu for yourself, reach out to Cadgroup today, we offer a free trial of this incredible software that we’re confident will help you embrace limitless workflows instantly!